Additional Features: Thick, 6 mm sponge backing. 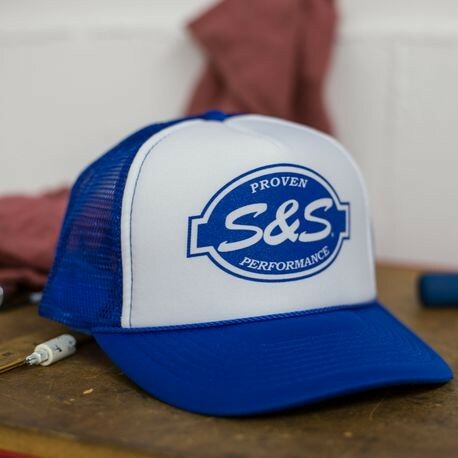 High quality foam trucker cap. Plastic snap matching with trucker mesh. Matching undervisor.